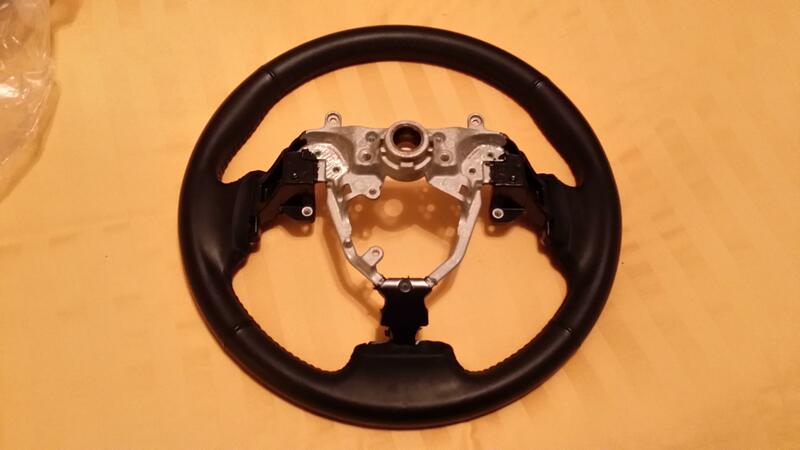 I'm looking to buy an oem steering wheel. Anyone have one for sale? I have one off my 2008 IS250 came off at around 56,000 miles. 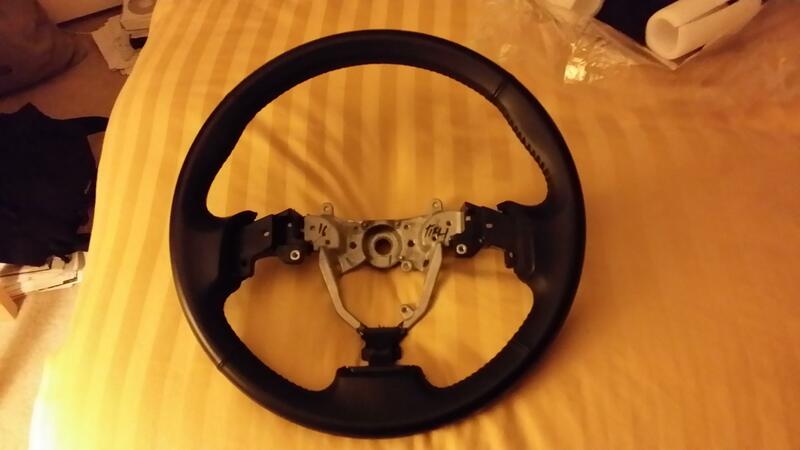 I got a flat bottom sport wheel. I will have to go it get out of the garage take and some pic's. let me know how much you want?